If you are ready to purchase your next vehicle in Orlando, we are your trusted dealership to turn to. You may have high expectations about the vehicle that you are looking for as well as about the sales experience that your preferred dealership provides and we will live up to those expectations. Regardless of the type of vehicle that you are looking for, you can feel confident that we may have a model in stock that meets those needs. In fact, when you stop by our convenient location in Orlando to check out our inventory, you may be surprised by how large our inventory is. Each of our friendly and knowledgeable sales reps is committed to helping our valued customers pick out an ideal vehicle for you. We maintain a no-pressure environment so that you can make a selection that is a good fit for your needs. When you stop by our Kia dealership in Orlando, you can walk through our lot with assistance from our sales team, and we will happily answer all of your questions about the models that you are interested in. 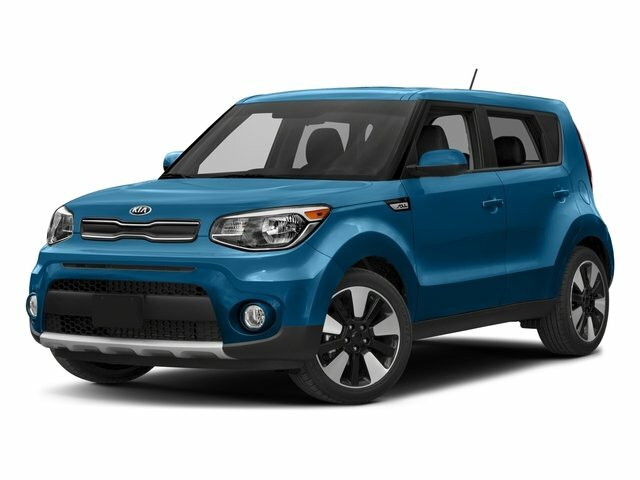 We have a great selection of pre-owned Kia models for you to choose from, and we also carry other makes and models that you may be interested in. Each of our available vehicles may have unique benefits, and we can help you to learn more about their individual benefits during your visit. Regardless of the make and model that you select from our large inventory, you can expect to enjoy several exceptional benefits. Our inventory is full of late-model vehicles that are in great condition, and many are in like-new condition with low mileage. With a late-model used car, you can enjoy many of the same high-tech features and innovative safety equipment as you may find in a new vehicle. However, you can save money on a used vehicle purchase, and we are eager to tell you more about the great deals that are available on your tip picks. A common concern that many drivers share when they are preparing to buy their next car is about the condition of the vehicle. We understand your need to purchase a quality vehicle that offers safe, reliable transportation and that is in overall great condition. Rest assured that each vehicle on our lot has been thoroughly reviewed and inspected by our skilled team of technicians. If we identify any areas of concern, we make the necessary repairs before the vehicles are offered for sale to our valued customers. Our goal is to provide our customers with quality vehicles that are in like-new condition, so you can feel confident about the car that you select from our inventory. Numerous dealerships throughout the Orlando area offer used cars, but we are your trusted and reputable source for great deals on quality vehicles. 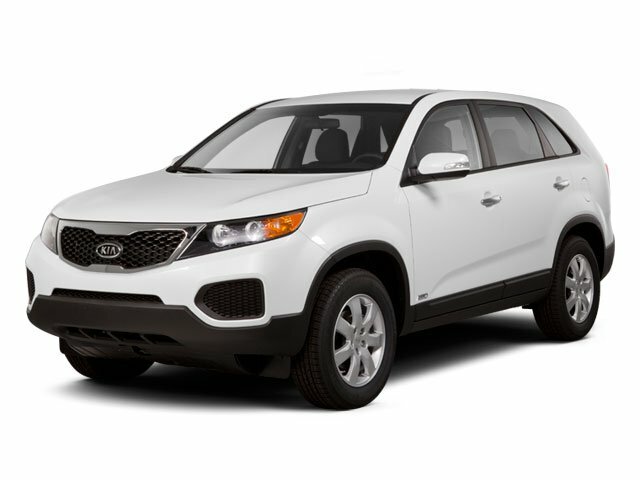 You may be in the market for a specific used Kia model, or you may be open to considering other makes and models. Our sales team is looking forward to meeting with you soon and to helping you learn more about the options we offer. To request assistance from our sales team, call the office directly or stop by at your convenience. *The advertised price does not include sales tax, vehicle registration fees, finance charges, documentation charges, and any other fees required by law. Internet price does include a $995 Orlando Kia West Owner loyolty discount. We attempt to update this inventory on a regular basis. However, there can be a lag time between the sale of a vehicle and the update of the inventory. Internet price can not be combined with any offers.